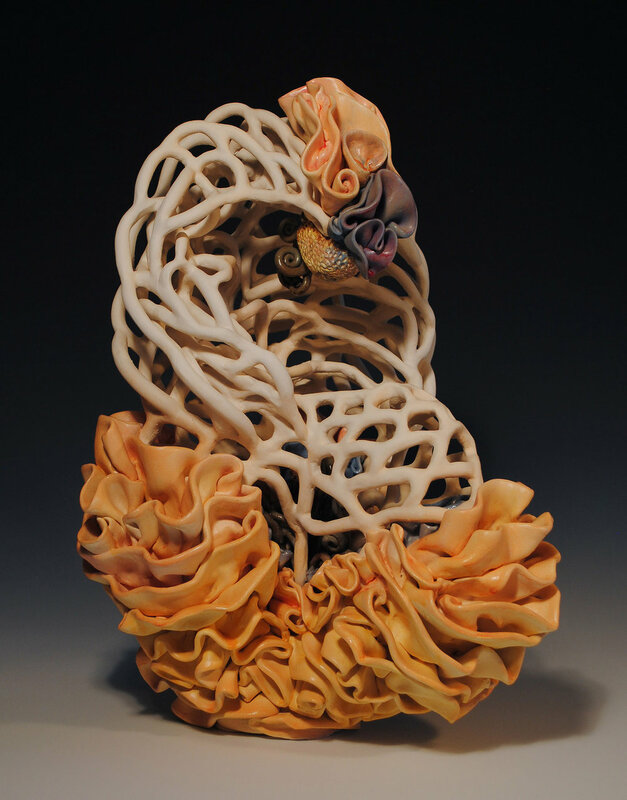 Attend the Clay Conference Gallery REceptions, Friday 5:00-7pm and saturday evening after party, 7:30pm-1:00 aM. with food and Live Music! Again this year, THREE venues will be hosting receptions, with "Light" snacks on the Thursday and hors d’oeuvres on Friday and the Mug Exchange and After Party at Brother’s Bar in Downtown Jacksonville on the Square! Supper (before, during, or after) will be on your own. Download a PDF map and directions here. 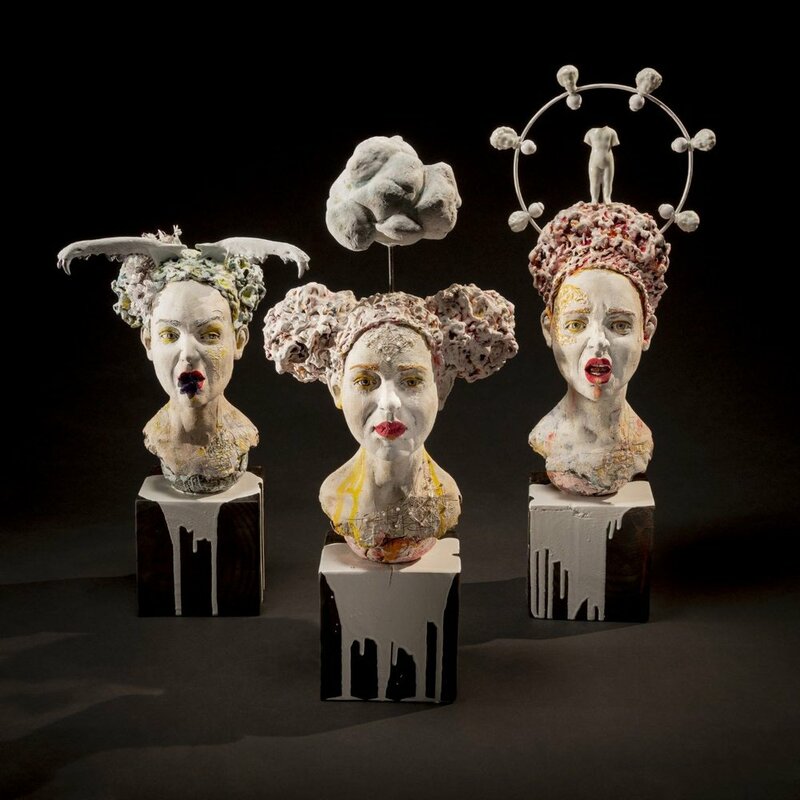 Your chance to have first pick of work from ceramic artists invited throughout the state of Alabama. The vendors will be open for business also! 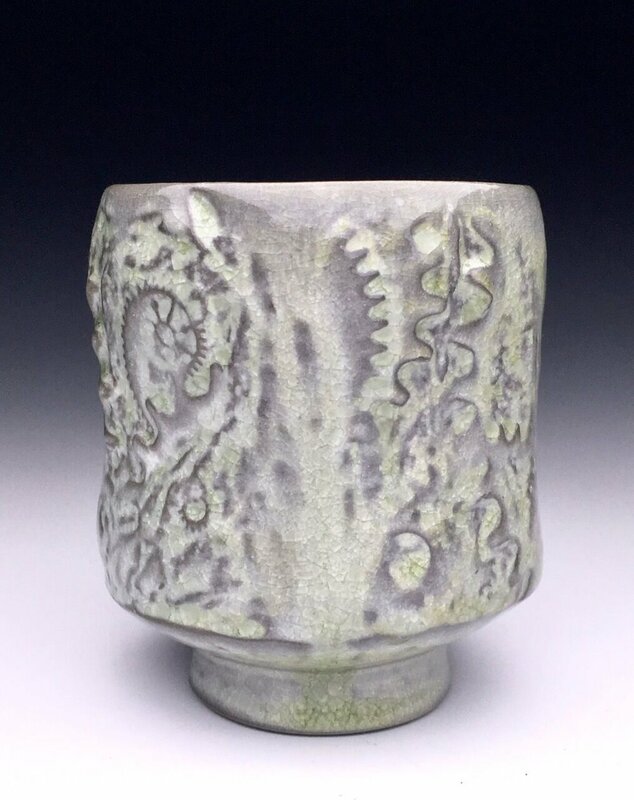 This exhibit features the work of Richard Burkett, Liz Zlot Summerfield, Julia Galloway, and Lisa Clague, the four Presenters at this year's 34th Annual Alabama Clay Conference. 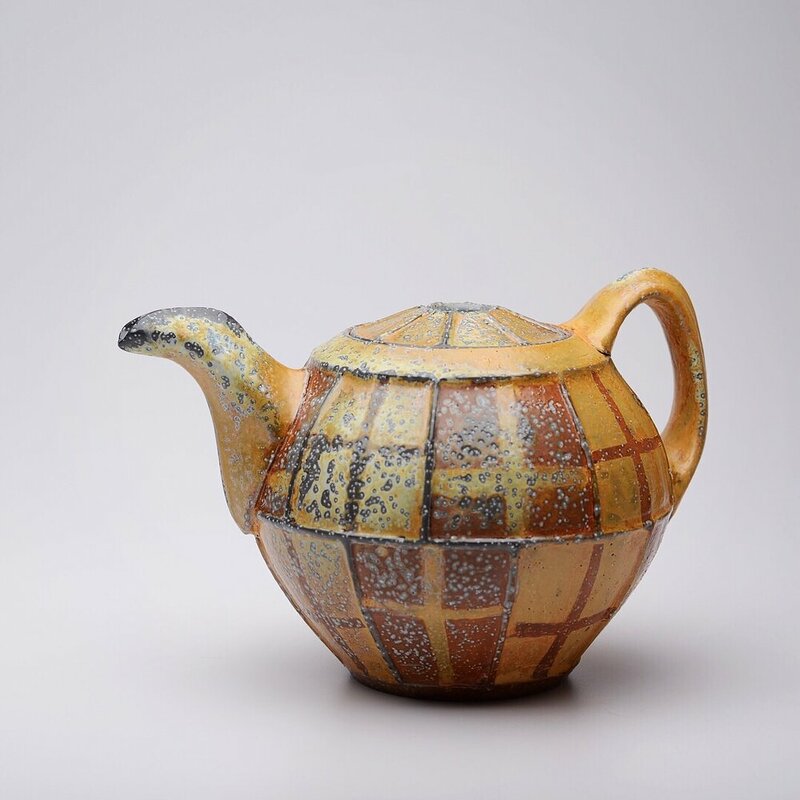 This national invitational exhibition features work that shows off the many surface variations inherent to ceramics fired in a soda kiln. Brad Schwieger (OH) Jesse Jones (OR) Kenyon Hanson. Lora Rust (GA). 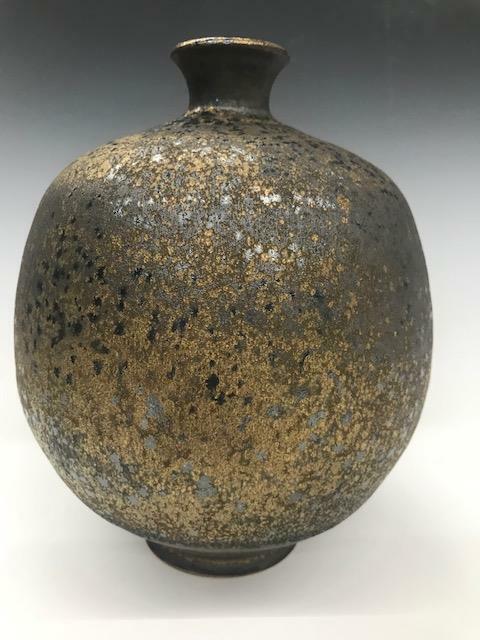 This exhibition will feature a diversity of work by ceramic artists from bordering states and the Southeast region, many of whom have been long time supporters and participants of the Alabama Clay Conference. 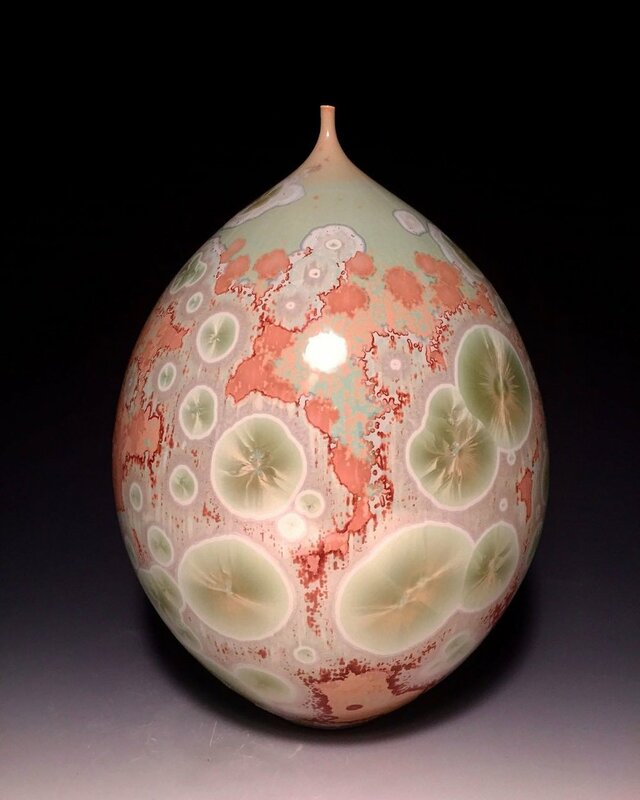 This annual exhibition features Professors from several Alabama Colleges and Universities that have ceramics programs. 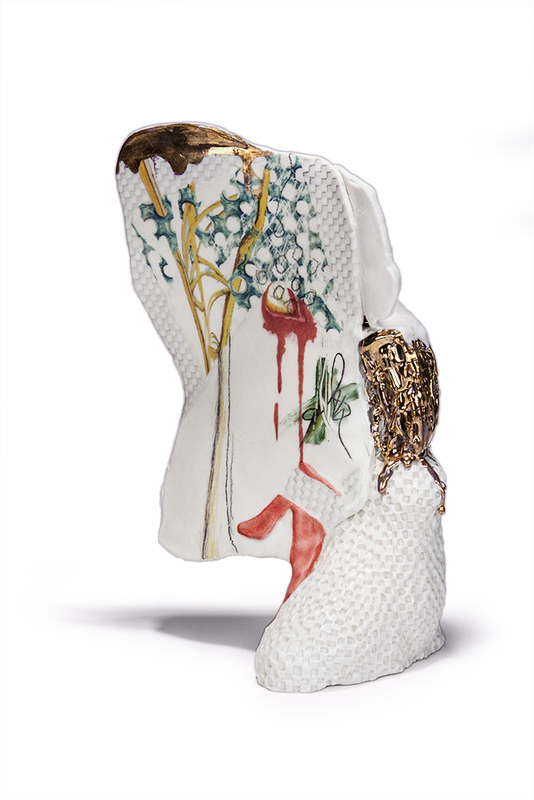 Each ceramic faculty from these institutions chooses one current student from their program to exhibit with their work. Participant Exhibition - That means YOU! 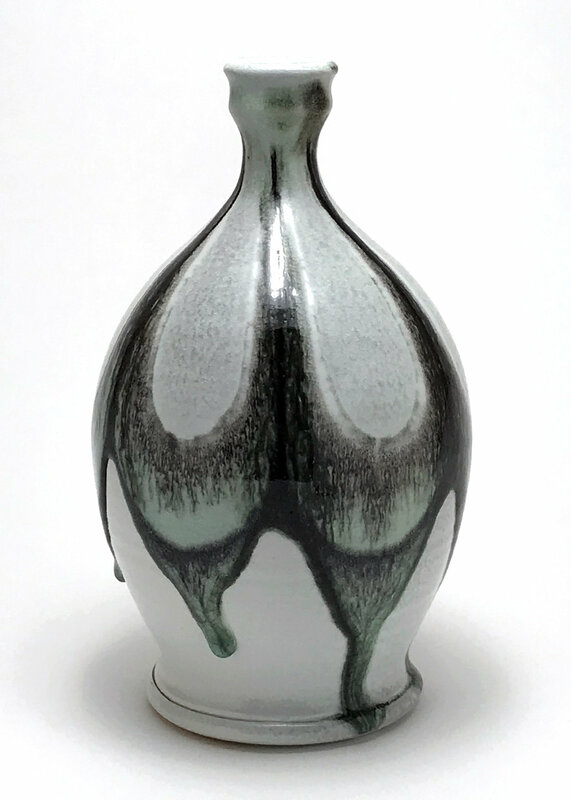 Be a showoff and bring one special work of ceramic art you have created in the past year. We all want to see what everyone else is creating. 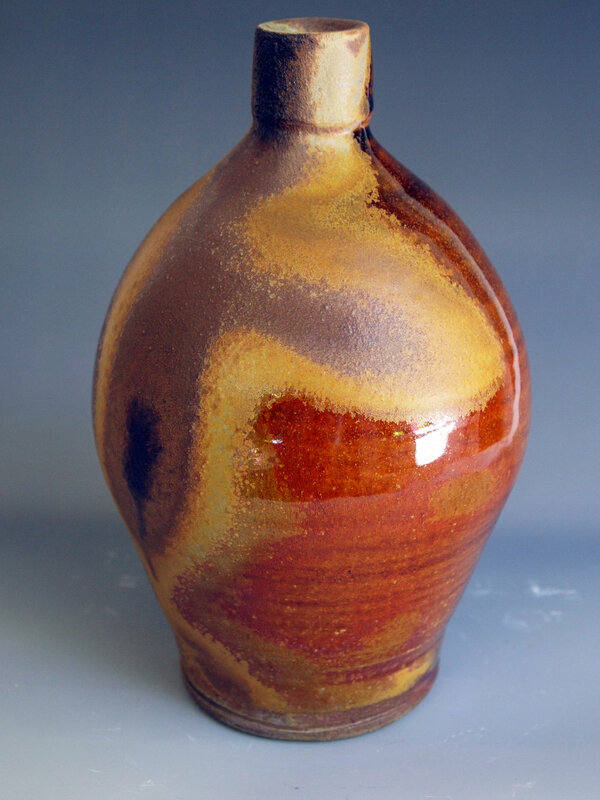 Vote for your favorite piece, and that person will win free admission to the Alabama Clay Conference in 2020!